There are a myriad of ways to tie an Hermès scarf but the latest is sure to win new enthusiasts as now you can knot away with an app! 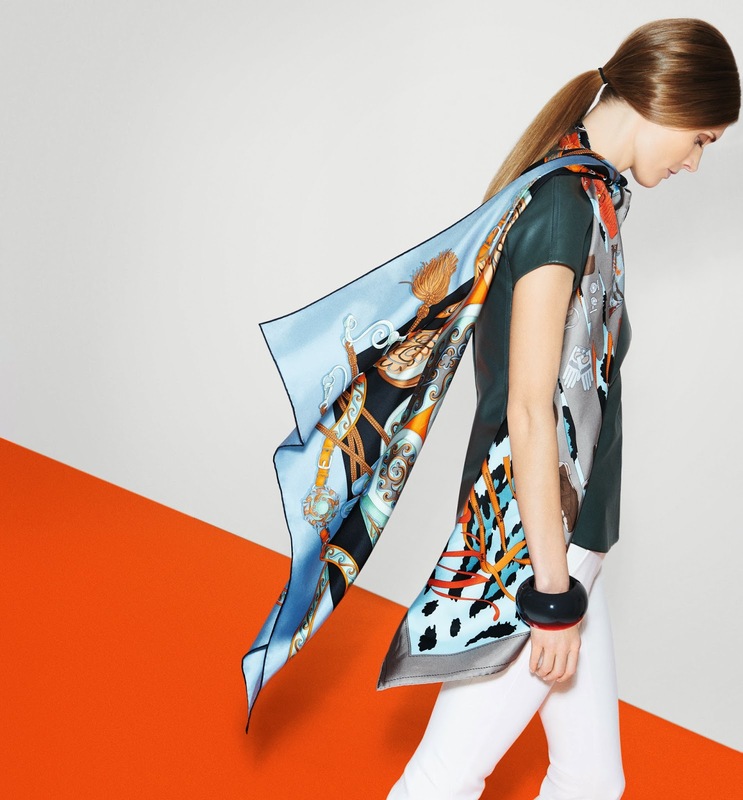 Hermès' new 'Silk Knots' app offers a playful wander into the world of that iconic square. Knot, browse the galleries, watch the films and find the lucky knotting cards. Post the result of your labours on Instagram and perhaps you will find it in the next update!